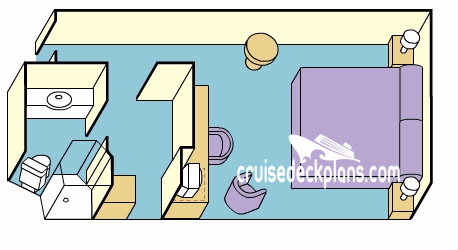 There is no balcony in this category. 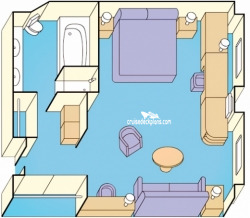 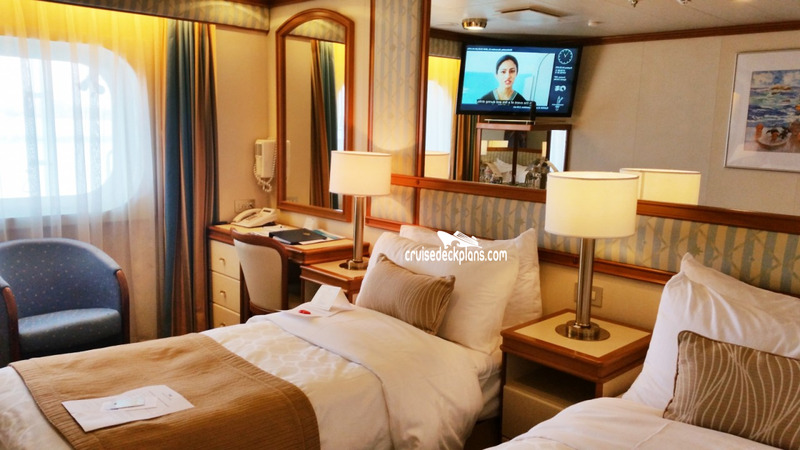 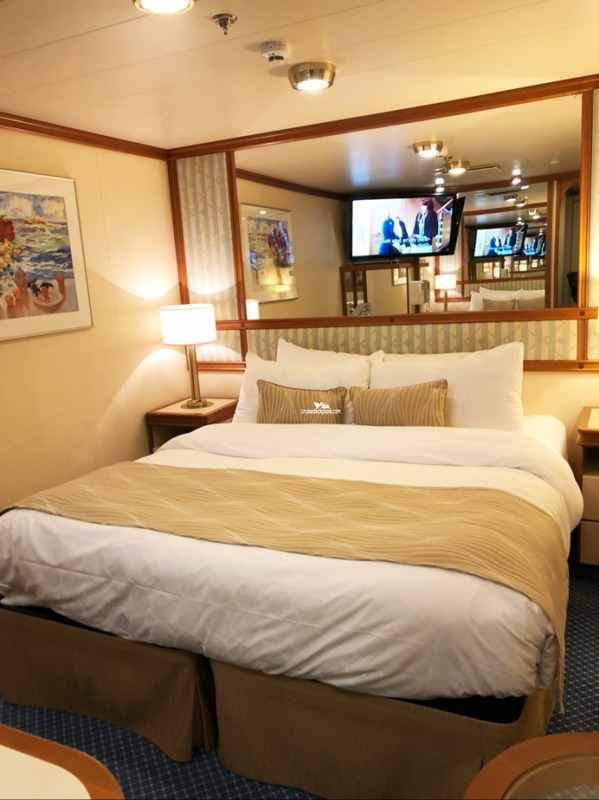 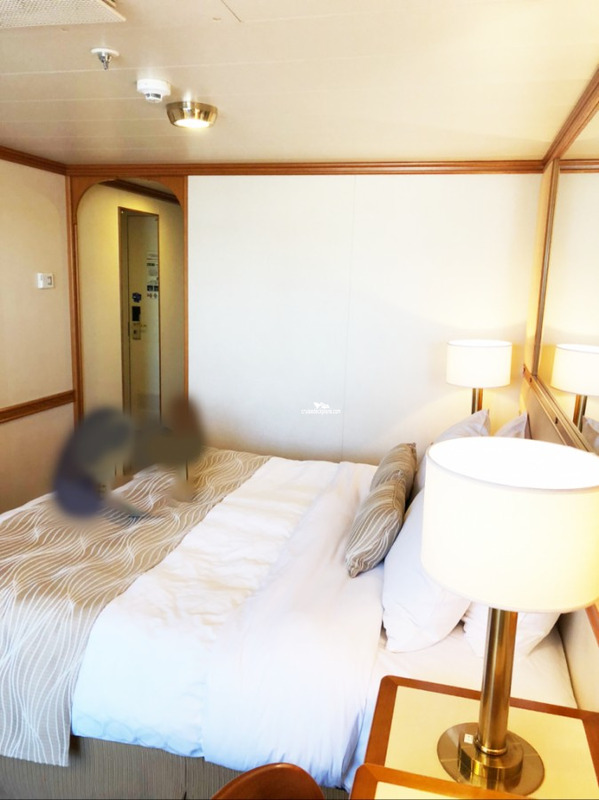 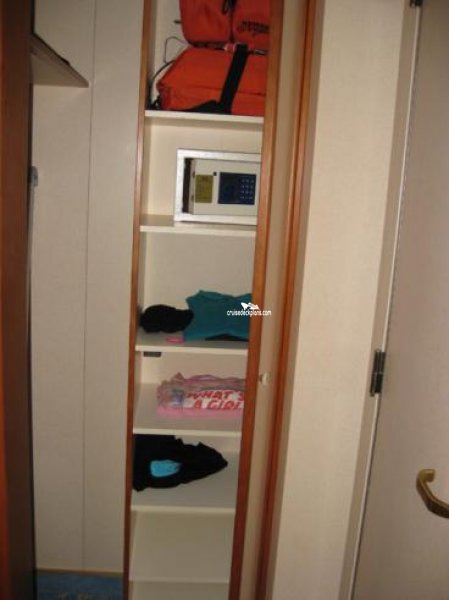 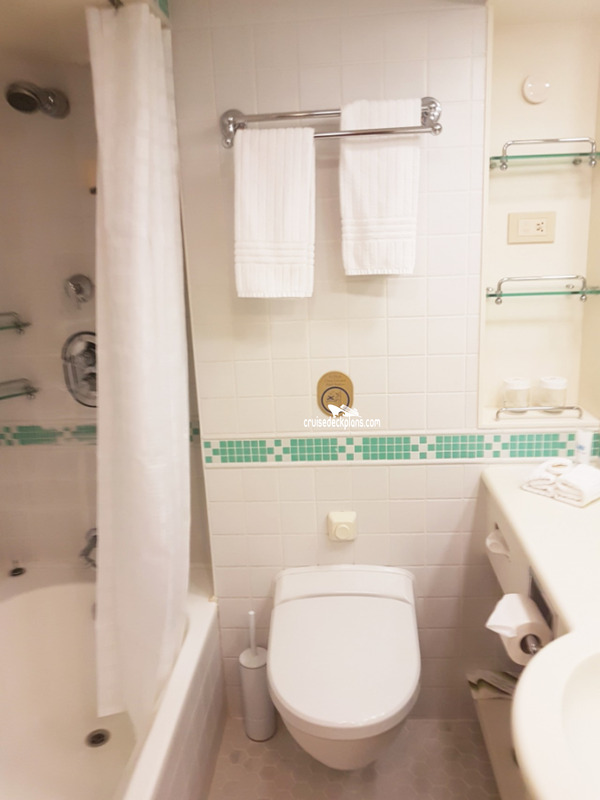 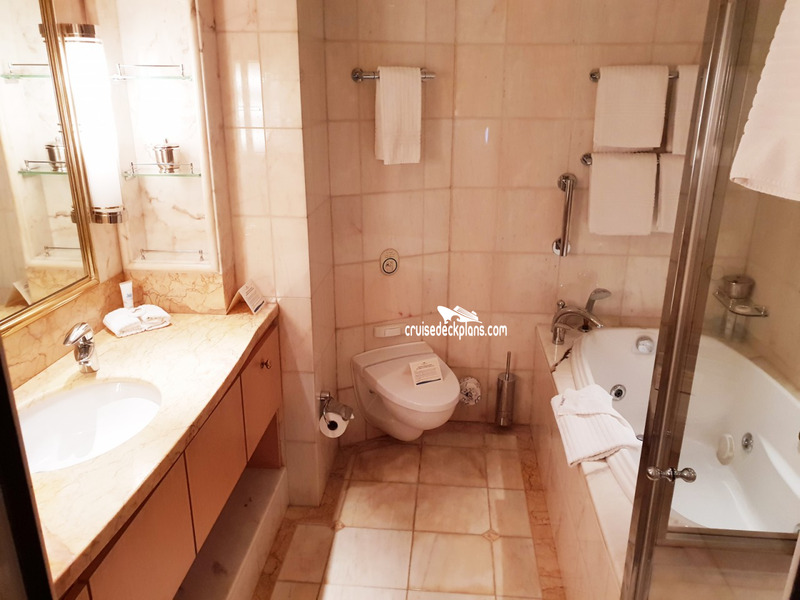 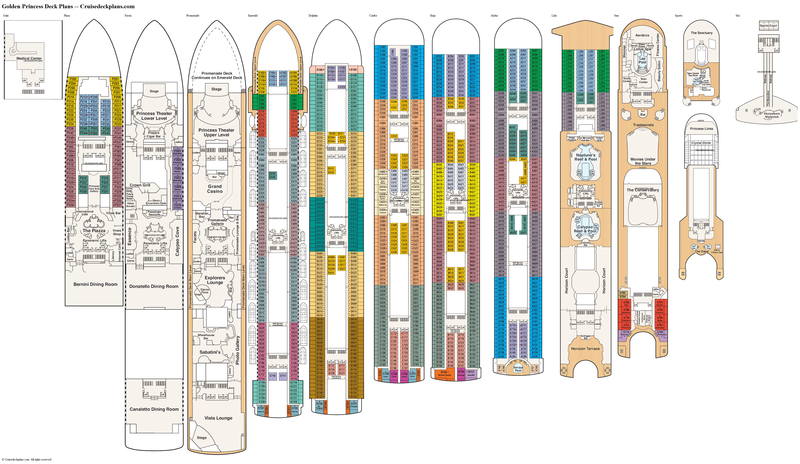 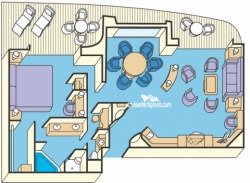 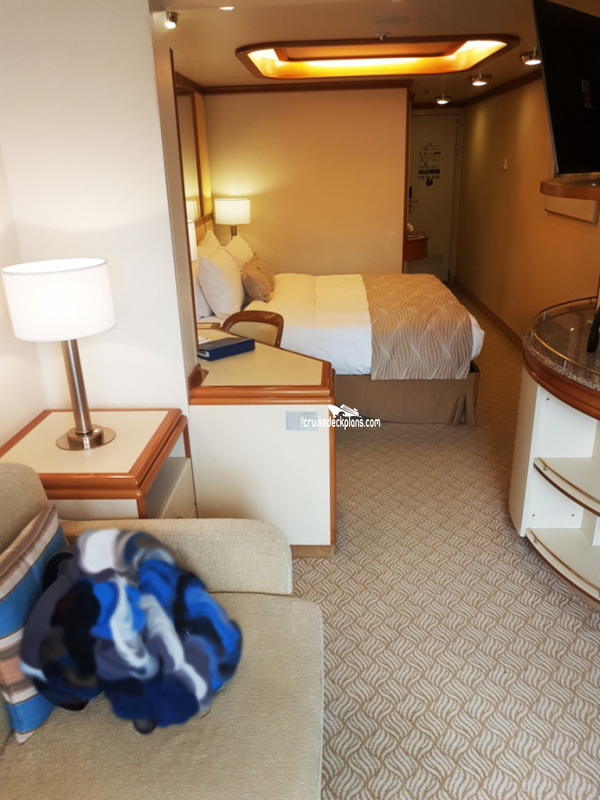 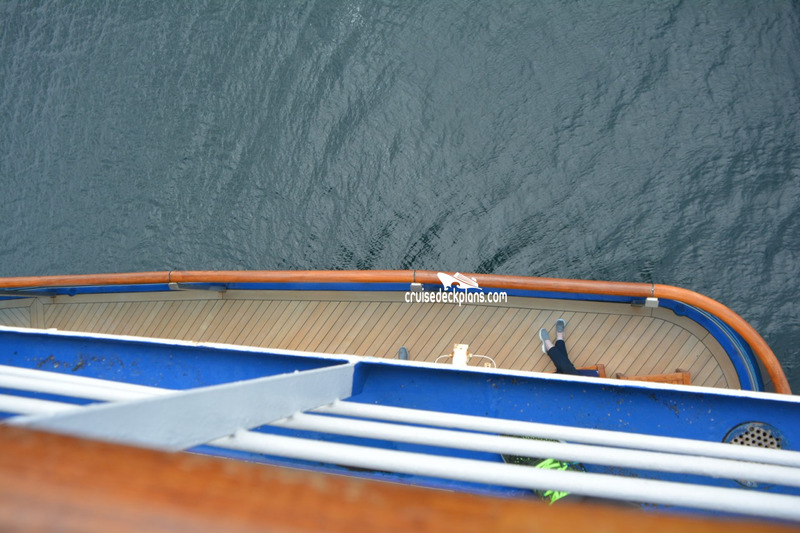 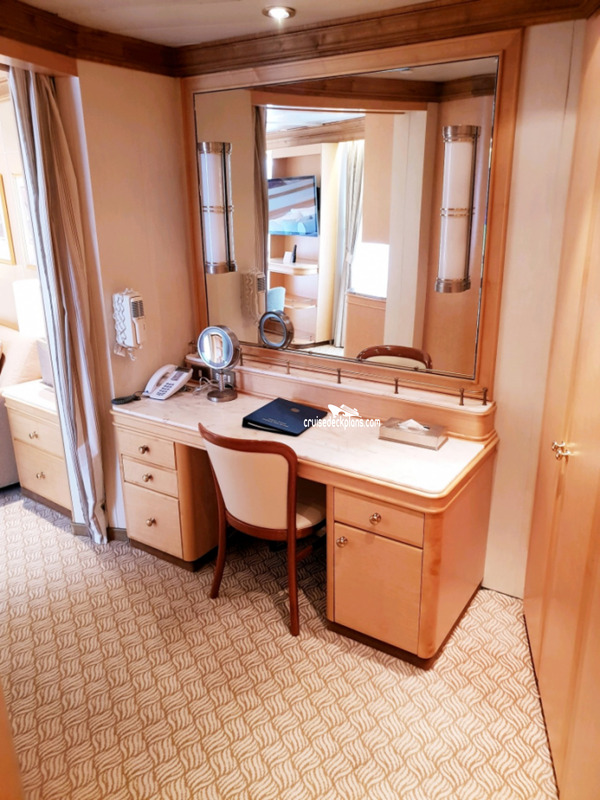 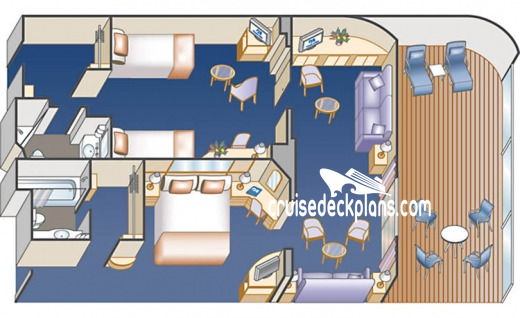 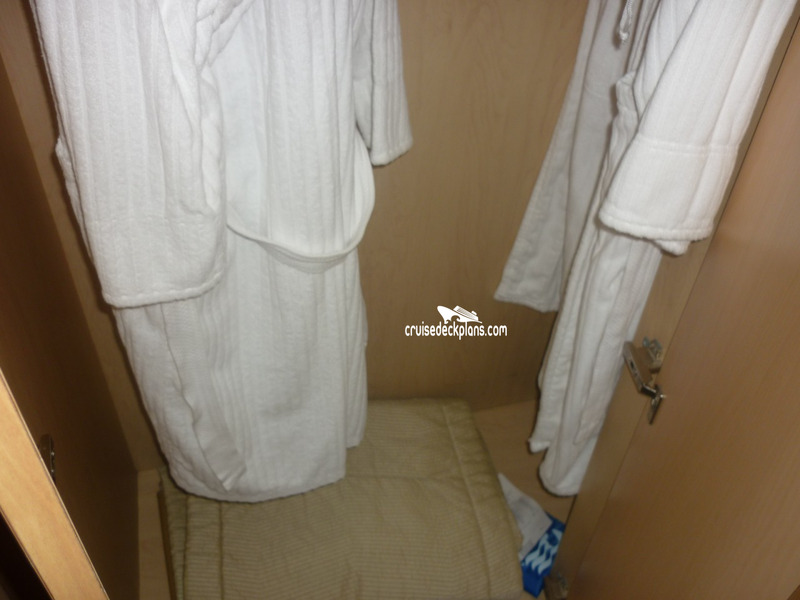 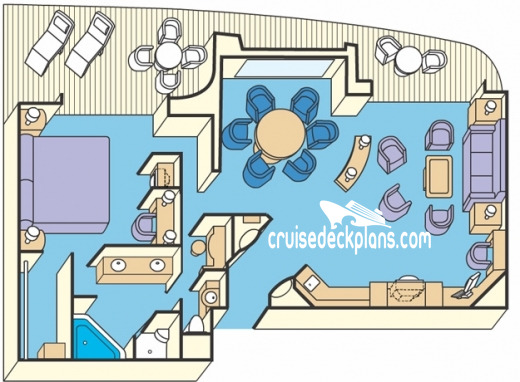 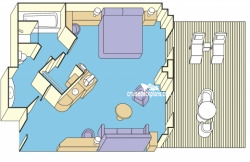 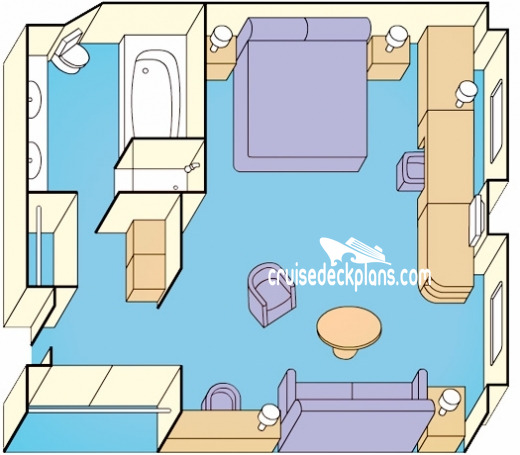 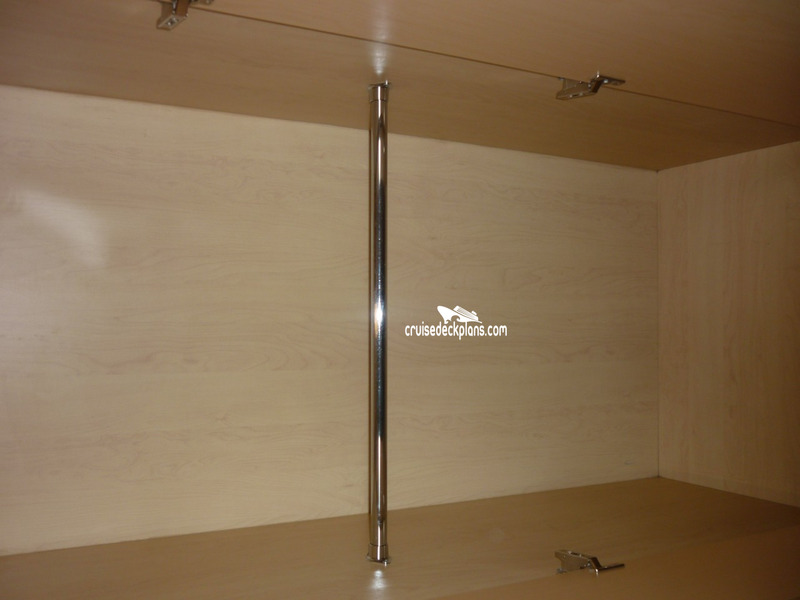 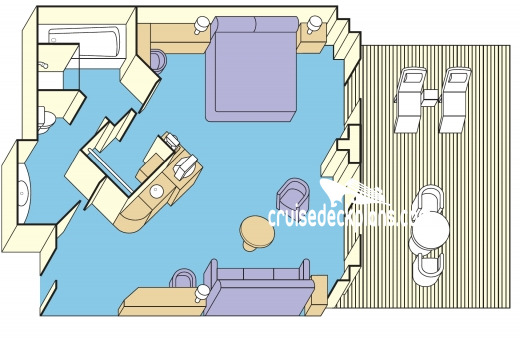 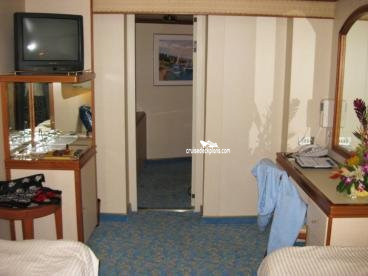 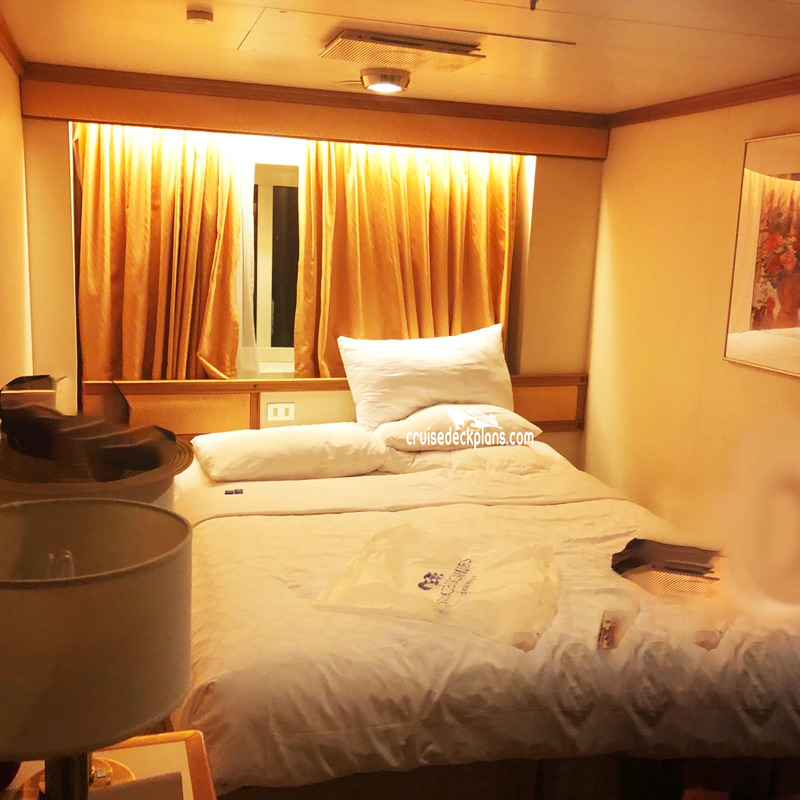 Stateroom F301 is 319 square feet. 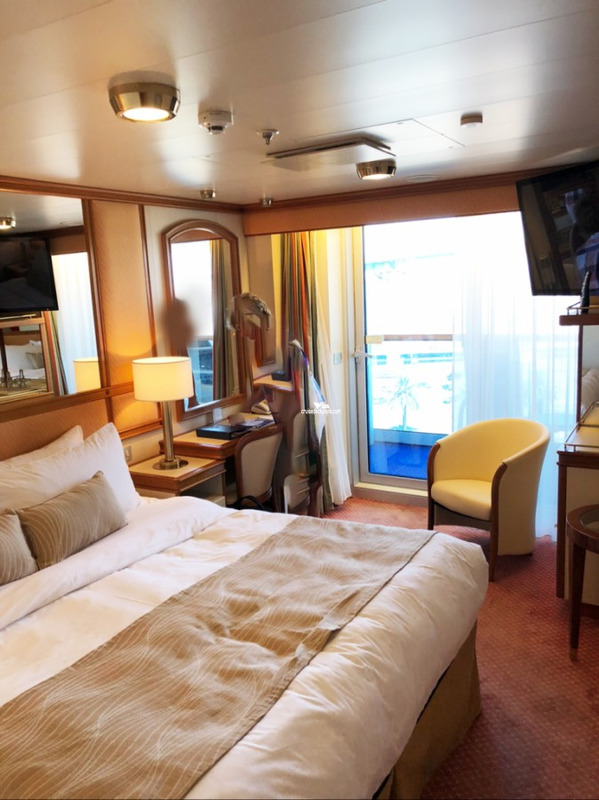 Suite perks also include special breakfast menu in Sabatini's each morning with mimosa or champagne, complimentary dry cleaning, complimentary mini-bar setup, priority reservations for Chefs table and ultimate ship tour and Princess Cays Bungalows. 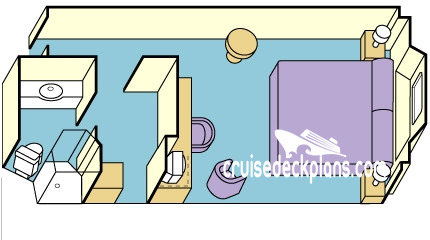 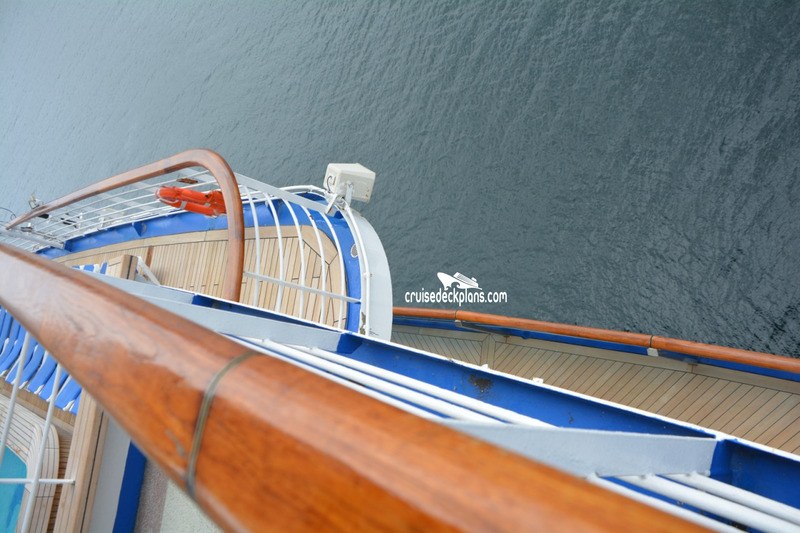 This ship will transfer to P&O Cruises Australia May 1, 2020 and begin sailing for them in October 2020.